Amazon Smile Gives to Tiegerman! **Download the Membership Application Form and send it in with your donation. 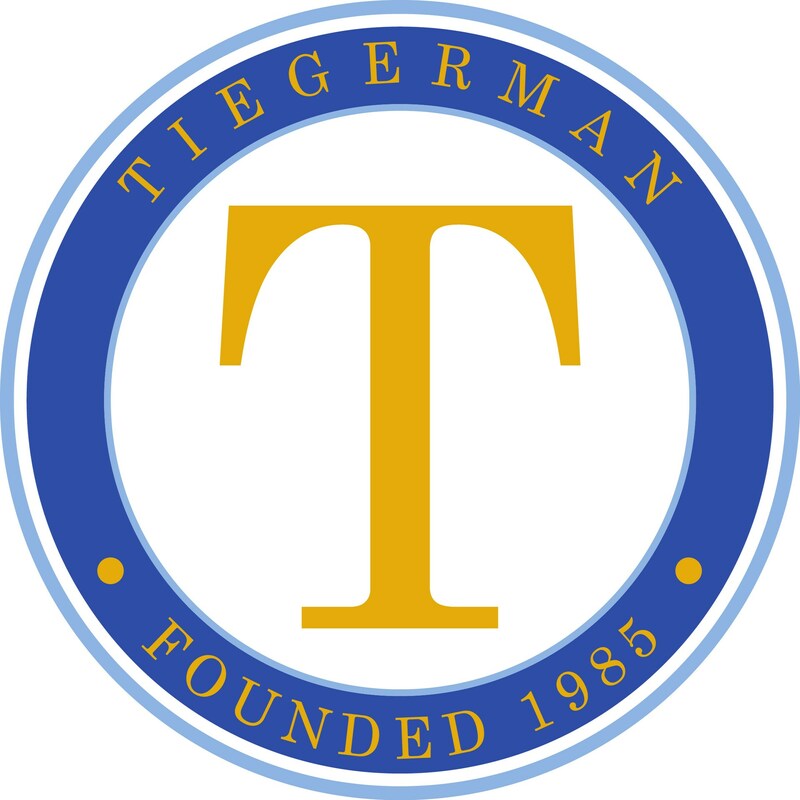 If you have any suggestions or ideas for programs or events, please email: alumni@tiegerman.org. Tiegerman School Alumni Association Events! 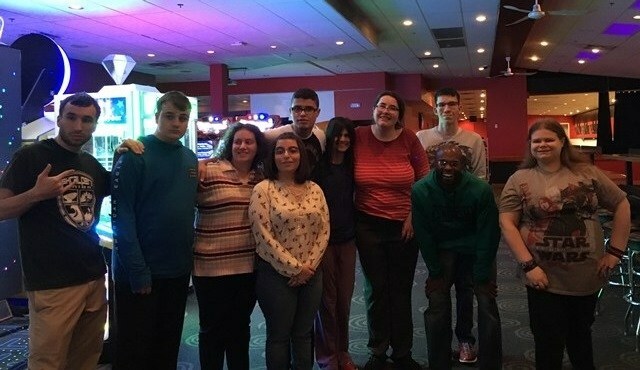 It was a great night of reuniting, friendship, camaraderie, and of course, BOWLING! See the picture below of the Tiegerman-SLCD alums who attended and keep an eye out for more upcoming alumni events! We appreciate all who helped make this a successful event and a fun time!